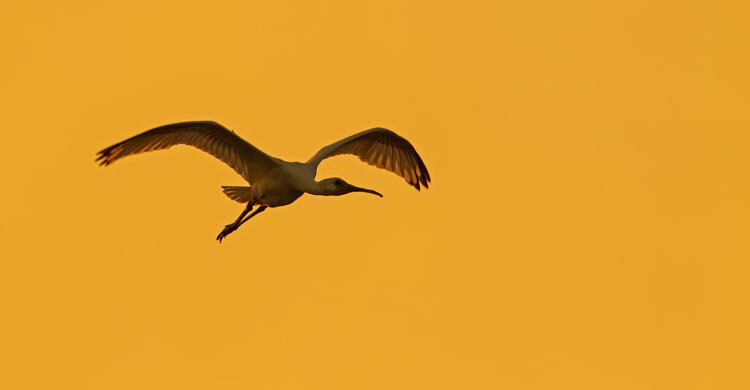 Bonn, 2 July 2018 – The AEWA Eurasian Spoonbill International Expert Group (ESIEG) in conjunction with the Association “les Amis des Oiseaux”, the BirdLife partner in Tunisia, is organizing a workshop to be held on Djerba Island from 14 to 18 November. The workshop is open to members of the Expert Group as well as the wider Eurasian Spoonbill network and any additional stakeholders with an interest in wetland conservation. It will be of interest to staff from a variety of nature conservation organizations, including scientists, statutory agencies, NGOs, volunteers and students. More information about the workshop can be found on the attached information sheet. The deadline for contributions is 15 June and the deadline for registration is 22 July. The meeting will be conducted in English.